iCloud, Apple’s collection of online services, ties all your Apple devices together, allowing you to sync information instantly and share data with your family. But iCloud can also be opaque, weird, and finicky. It can be hard to figure out what’s possible with iCloud and what’s not, and how exactly to do the things that are possible. 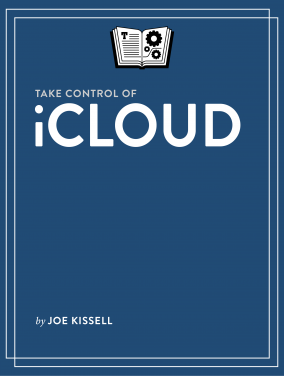 In this remote presentation, Joe Kissell will share insights from his book Take Control of iCloud, offering tips and answering your questions. Among other things, he’ll talk about using multiple iCloud accounts (or Apple IDs) for different purposes, how family plans work, and what sorts of things you shouldn’t even bother trying with iCloud. Joe Kissell is the author of more than 60 books on tech topics, most of them involving Apple products. And, as of May 1, he became the owner and publisher of Take Control Books, which he purchased from Adam & Tonya Engst. 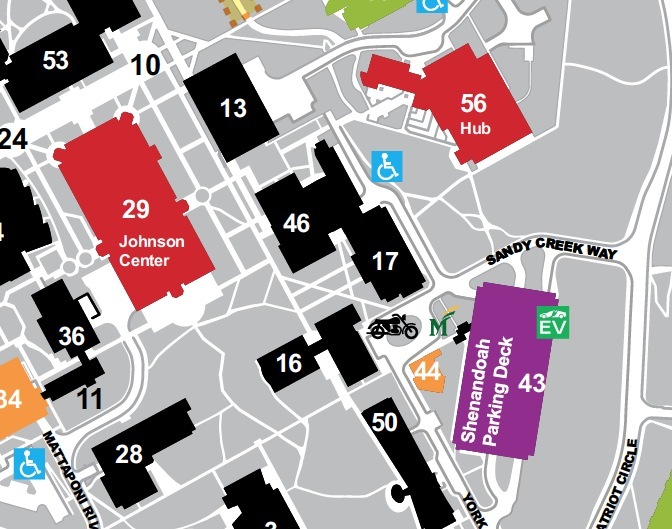 We will also have our famed Question and Answer session, and an eclectic set of prizes to give away (if we remember to bring them). And now for something completely different: YouTube Live Streaming! Due to technical details far too detailed and technical to handle in the available space, Washington Apple Pi is going to try to stream the meeting using YouTube Live Streaming, instead of our previous technology, which consisted of a very talented artist drawing quick, sequential sketches which were then shot on a QuickTake 200 camera and stitched together into a stop-motion film. Go ahead and laugh, but really impressed people in 1997. Try this link: https://www.youtube.com/channel/UCeX9TuhjBL7n1HGlHOaNCmQ (but only during the meeting).